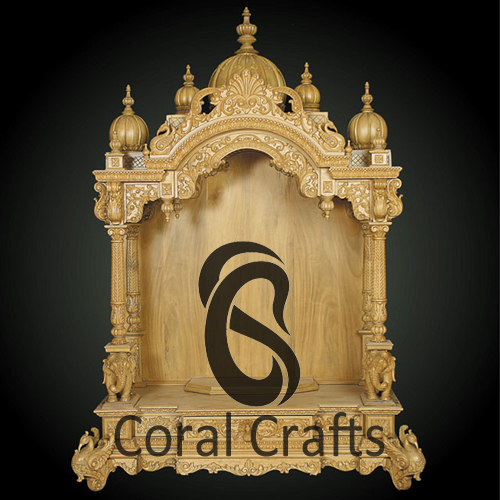 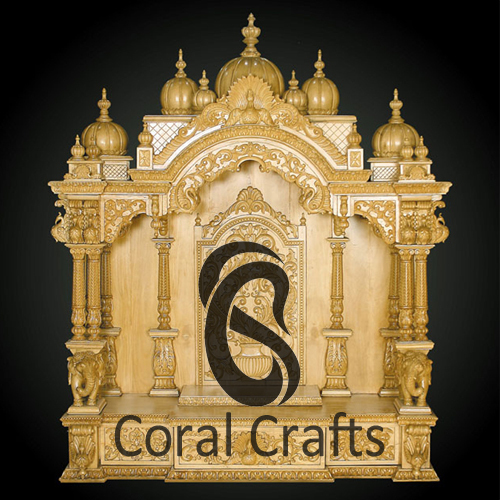 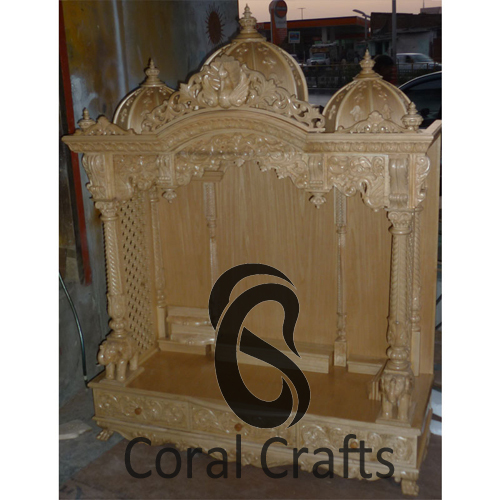 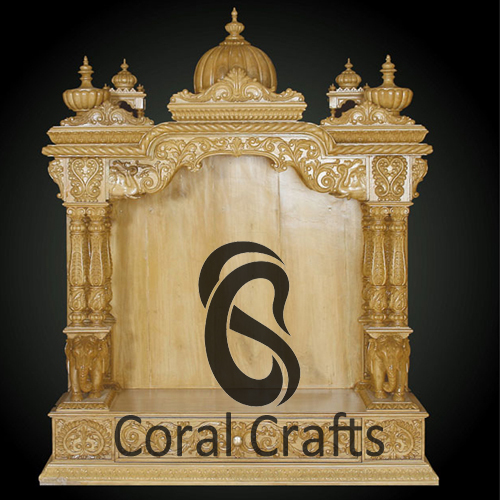 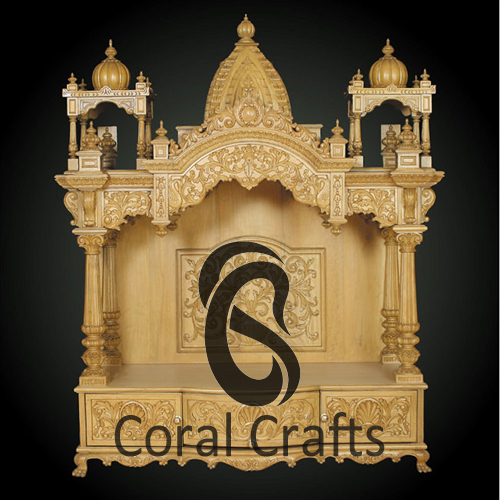 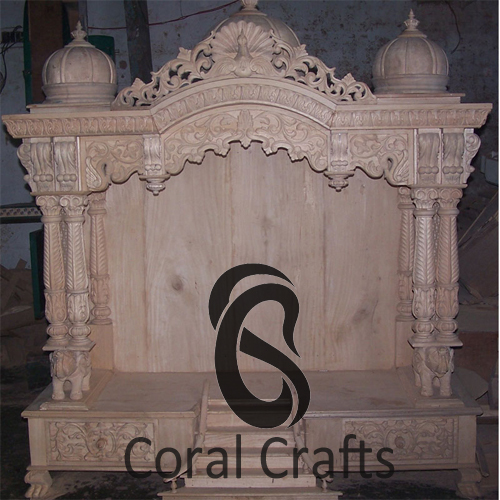 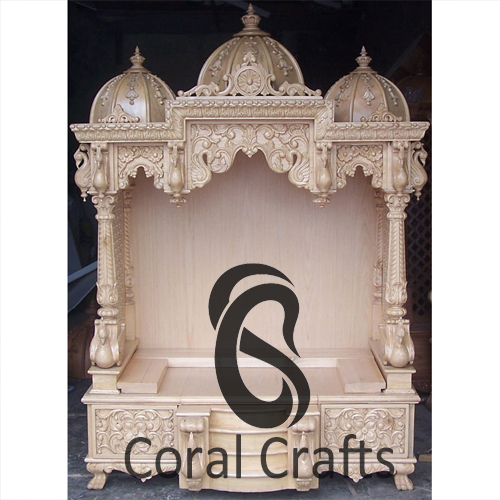 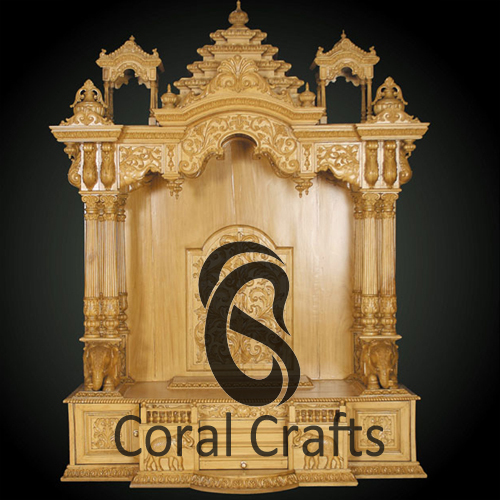 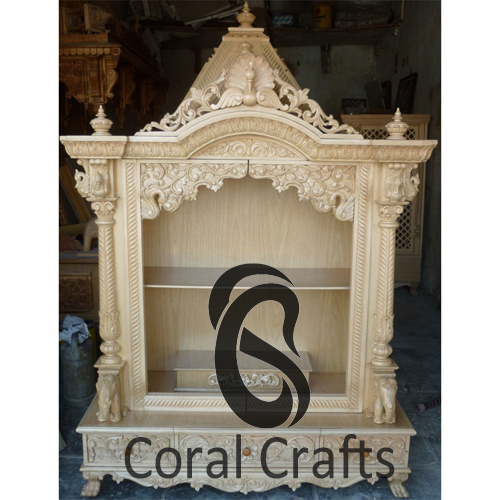 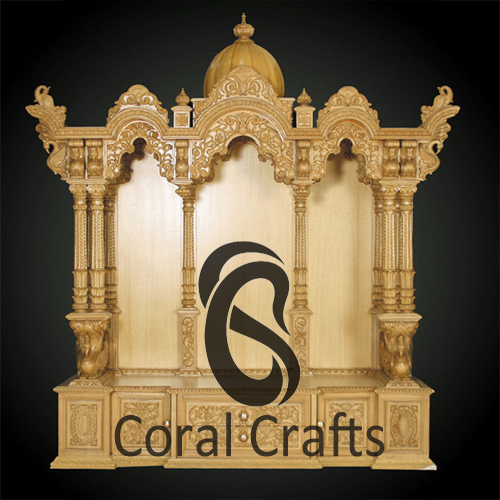 Buy Sevan Wood Temples, Sevan Wood Mandir for Home, Sevan Wood Mandir Manufacturer, Exporter, Supplier, India, USA, UK, South Africa, London, New York, Canada. 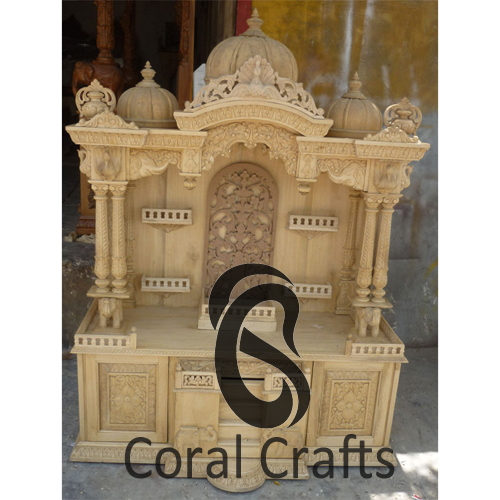 This wooden temple has been carved from White wood/Sevan Wood. 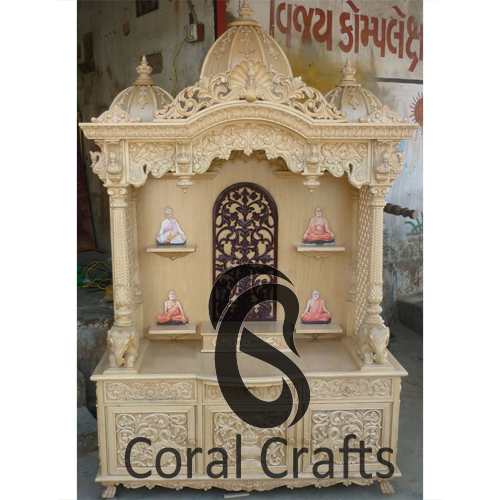 This wooden temple has been carved from White wood. 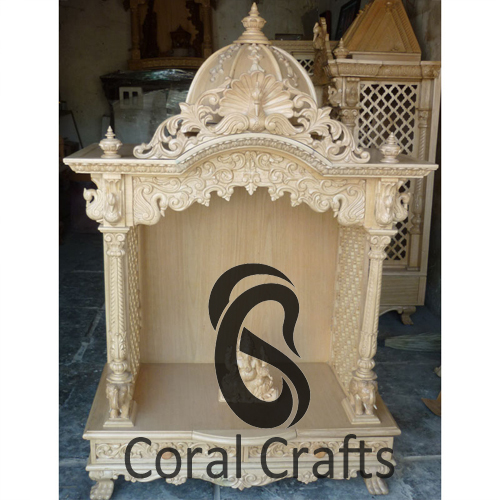 This wooden temple has been hand carved from White wood.